In the past, if you were an employer, you had to pay for expensive job ads in a newspaper. Those looking for work had to buy that paper, and hopefully found your ad. Today, many organisations recruit on social media. Such websites are full of intelligent, skilled and tech-savvy people who could be an excellent fit for your vacant jobs. Your company saves money on advertising costs and prospective employees don’t even have to search: they get job ads in their social media news feeds, with no cost and little effort. However, there is one problem. Some of the people writing social media recruitment advertisements are in start-ups, where everybody does everything. Or they might be an intern at a small- or medium-sized corporation. Or they might be one of hundreds working for a headhunting firm. 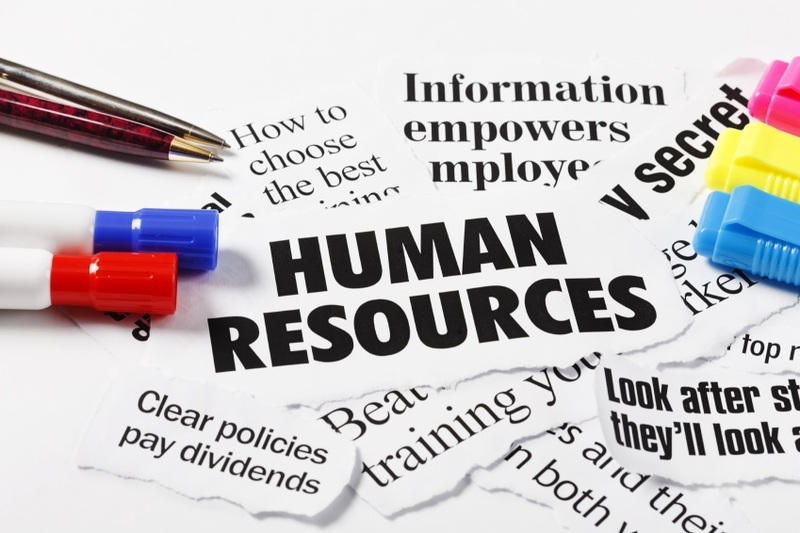 The problem in all of these cases is that they are not trained in human resources. Very few of these people have been taught how to write an effective recruitment advertisement. Unfortunately, this means I’ve seen plenty of big mistakes. A lot of them write sloppy text, full of bad grammar. Some try to attract new employees by being mysterious, providing no details except “If interested, PM me”. Occasionally, there will be one with far too much information. The result is that poor grammar makes you look unprofessional, a lack of information gives the impression that you are a fraud, and too much just confuses everybody. If your text contains any of that, you are making it harder to find the right people. You have to remember that a job advertisement is not about you or your company. It’s about your potential employee. What does that person need to know to decide whether they will apply for your advertised job? Generally speaking, good writing is simple, concise and to the point. The same applies to job advertisements. Great employees do not fall out of trees. They are hard to find, so give them the best chance of finding you. Based in Helsinki. Available everywhere. Copyright Koala Consulting and Training © 2019. All rights reserved.